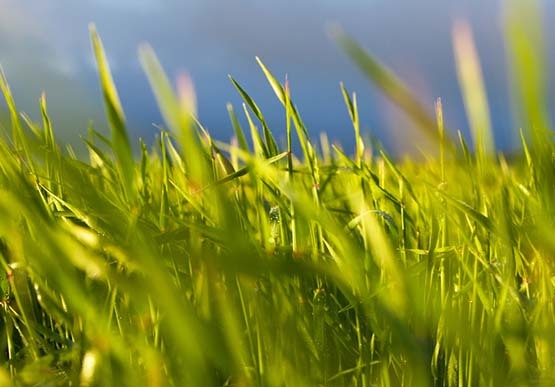 Ross Ballard manages a portfolio of projects focussed on the application and management of rhizobia and other beneficial micro-organisms to improve the nitrogen fixation and root health of pasture, pulse and cereal crops. 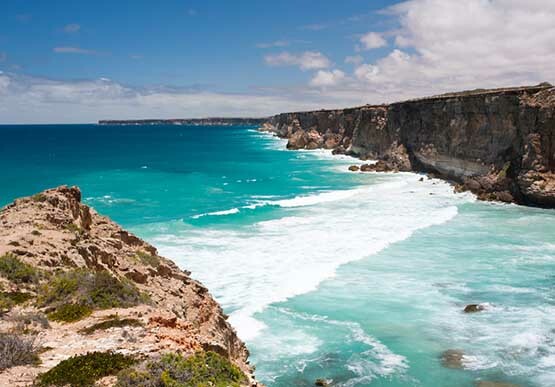 The South Australian Research and Development Institute (SARDI) is working with BP, CSIRO, the University of Adelaide and Flinders University on a 4 year, $20 million research program to improve our understanding of the environmental, economic and social value of the Great Australian Bight. 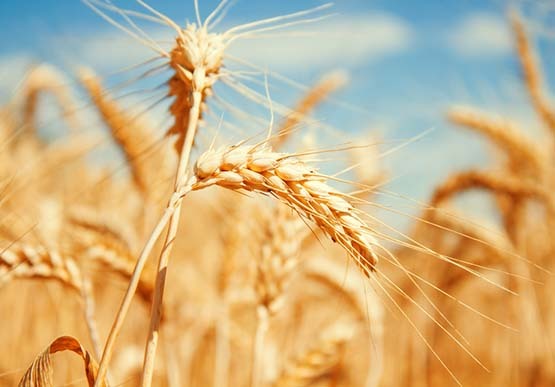 DNA-based soil testing developed by the South Australian Research and Development Institute (SARDI) is helping to prevent crop losses which cost growers an estimated $300 million a year across Australia. 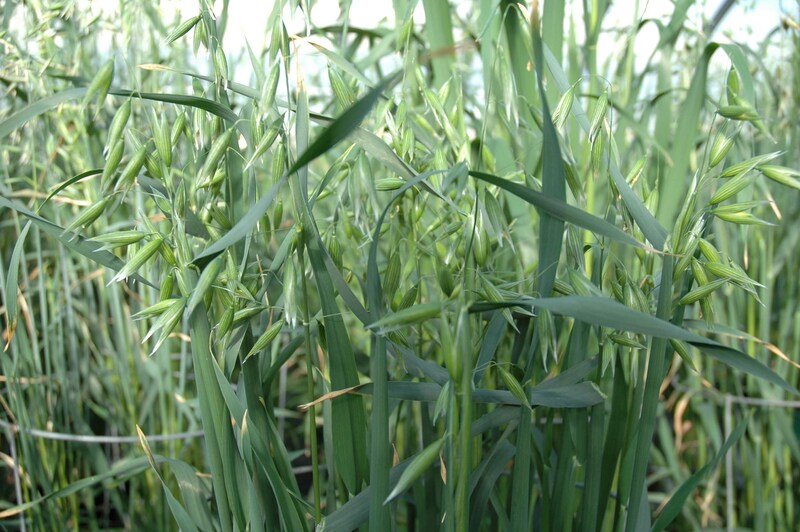 The South Australian Research and Development Institute (SARDI) delivers relevant, timely and independent advice on all major broadacre crops grown in South Australia, and also provides growers with disease and pest solutions. 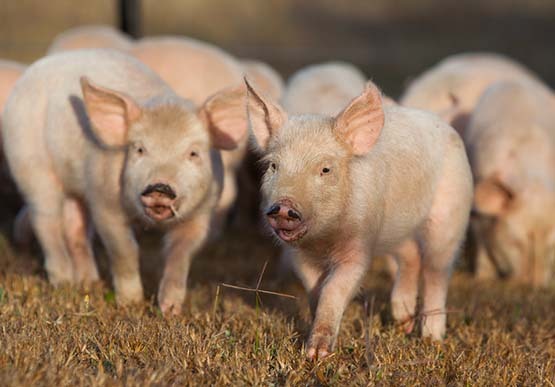 South Australia is a national research leader in improving the production of intensive livestock production industries – poultry and pork. Dr Simon Bawden is Leader of the Livestock Innovation and Welfare Science Program within SARDI Livestock and Farming Systems. He is responsible for oversight of new research programmes with a focus on innovative solutions to livestock production efficiency and improvement of the welfare of production animals. 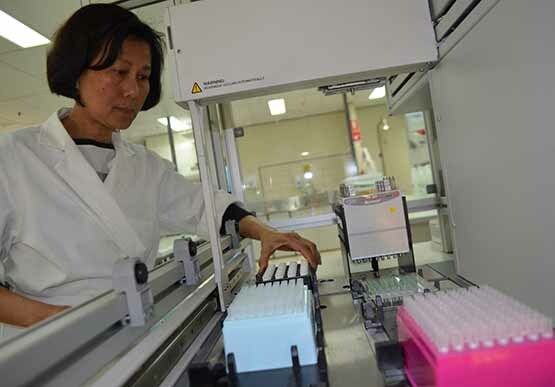 The Science Program utilises multidisciplinary approaches which rely upon high level in-house expertise in contemporary livestock production systems, assisted reproduction, genetics, genomics and molecular biology and has strong national and international collaborations and funding. Bsc (Hons), PhD, Grad Dip Ed. Amanda Cook is a Senior Research Officer based at Minnipa Agricultural Centre, SARDI and is responsible for the research and extension of several industry funded projects. Jenkins, G., Keough, M., Ball, Cook, P., Ferguson, A., Gay, J., Hirst, A., Lee, R., Longmore, A., Macreadie, P., Nayar, S., Sherman, C., Smith, T., Ross, J. and York, P. 2015. Seagrass resilience in Port Phillip Bay: Final report to the seagrass and reefs program for Port Phillip Bay. University of Melbourne. p. 42. More publications by Cook, A.
Prof Jim Cox is Principal Scientist, Water Resources, Viticulture and Irrigated Crops (WRVIC) within SARDI's Sustainable Systems Division. Jim is Science Leader of WRVIC research and holds Adjunct Professor status at Adelaide University. Jessica Crettenden is a Research Officer based at Minnipa Agricultural Centre within the SARDI Livestock and Farming Systems division. Her main role is focused around research, development and extension of mixed farming systems and sheep production.